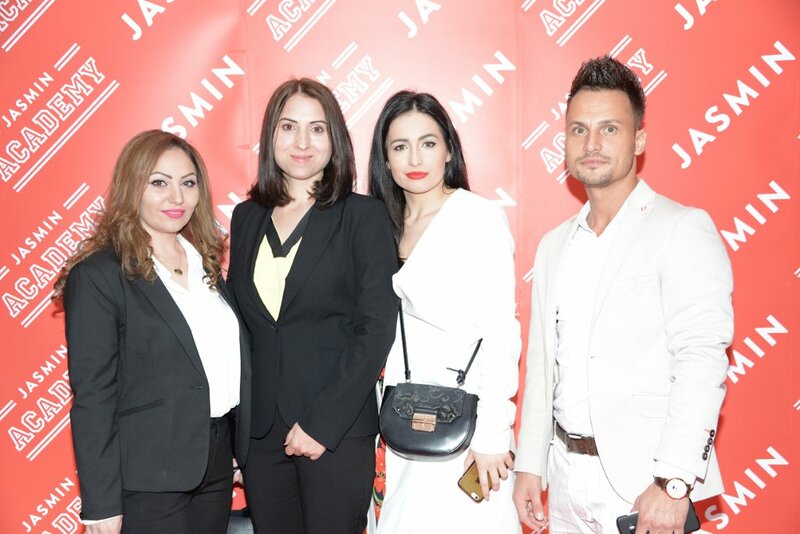 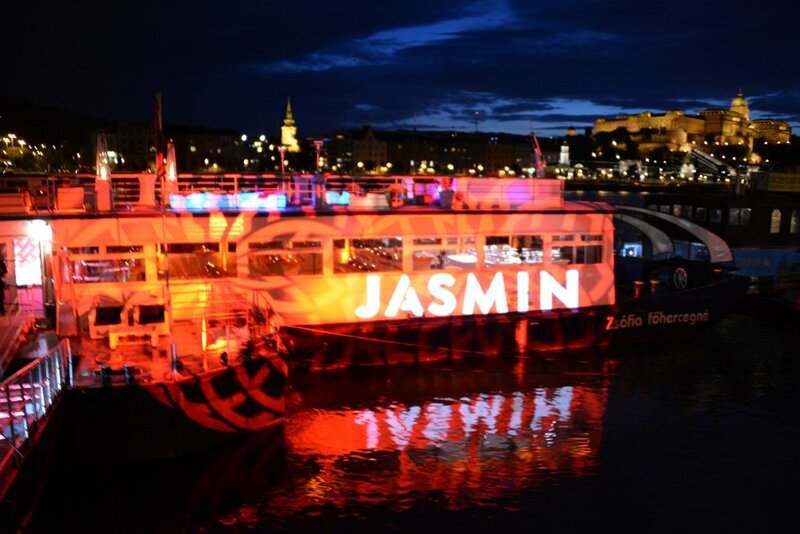 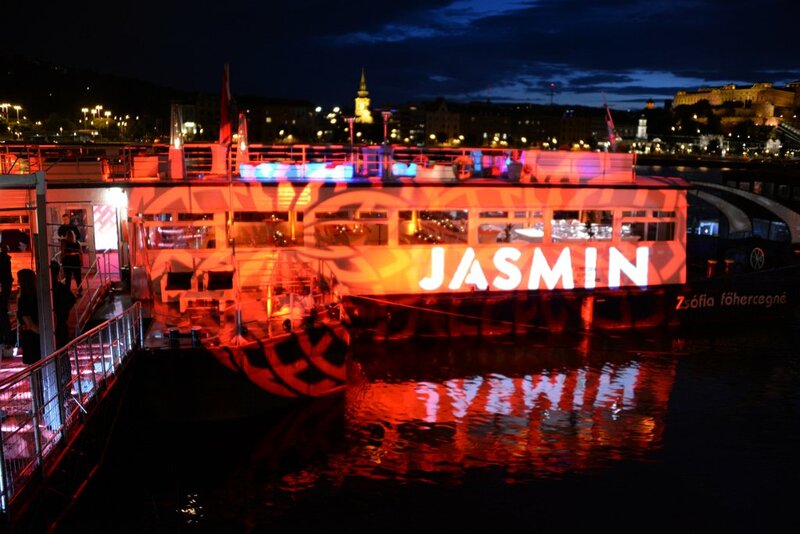 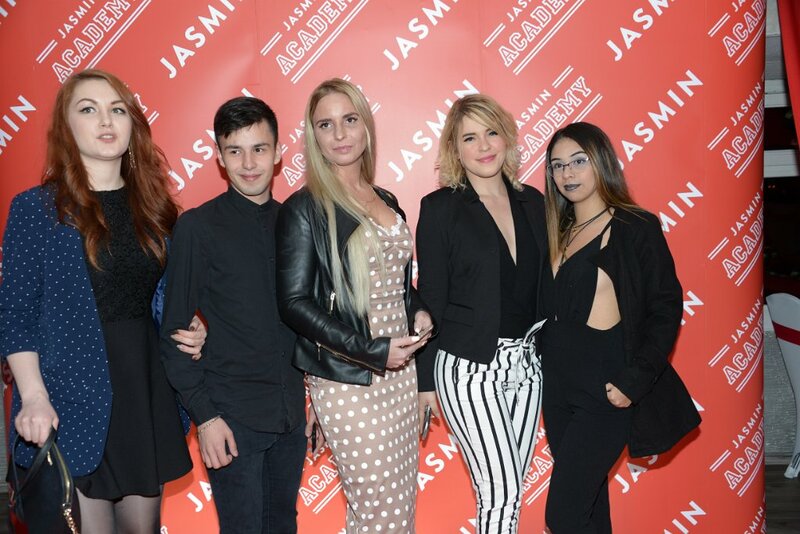 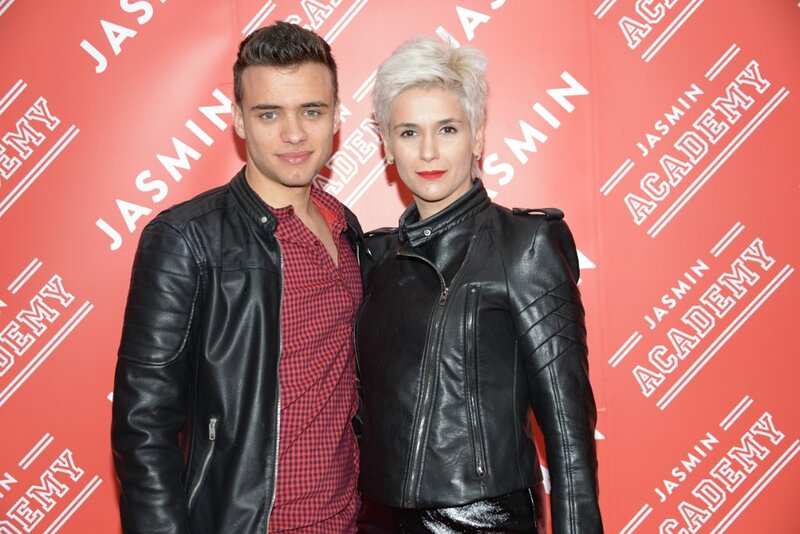 Home > Jasmin Academy Inaugural – Boat Party! 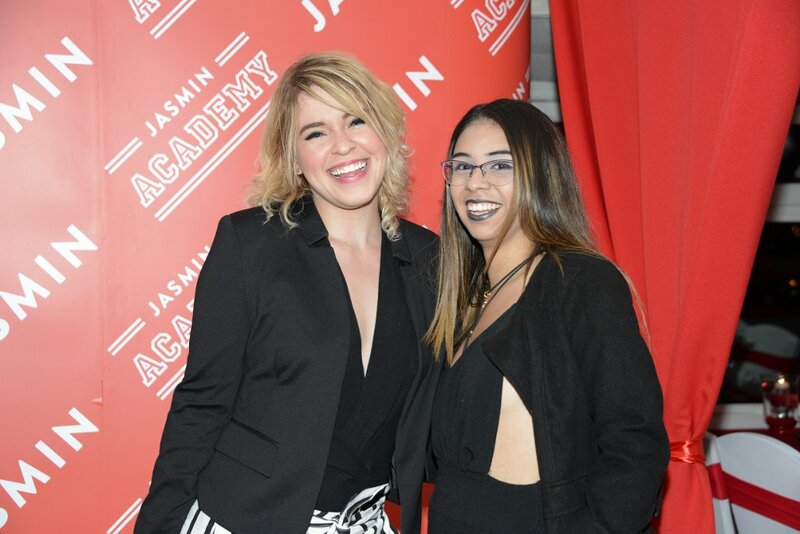 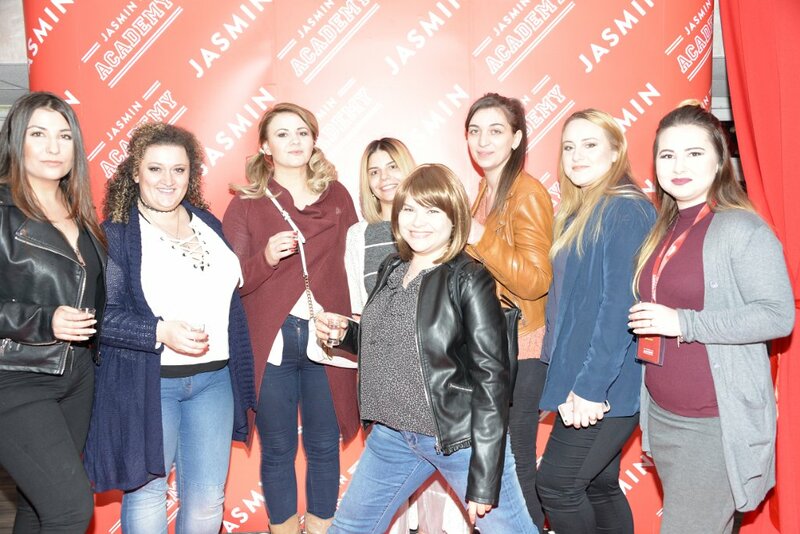 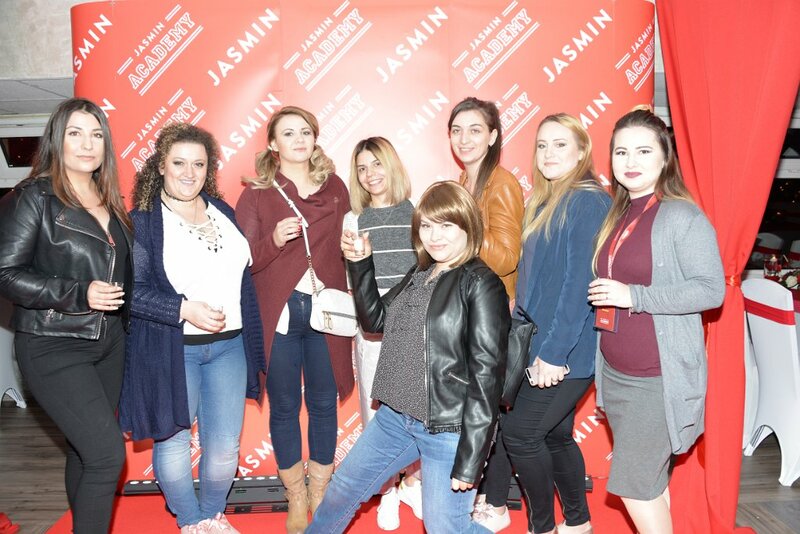 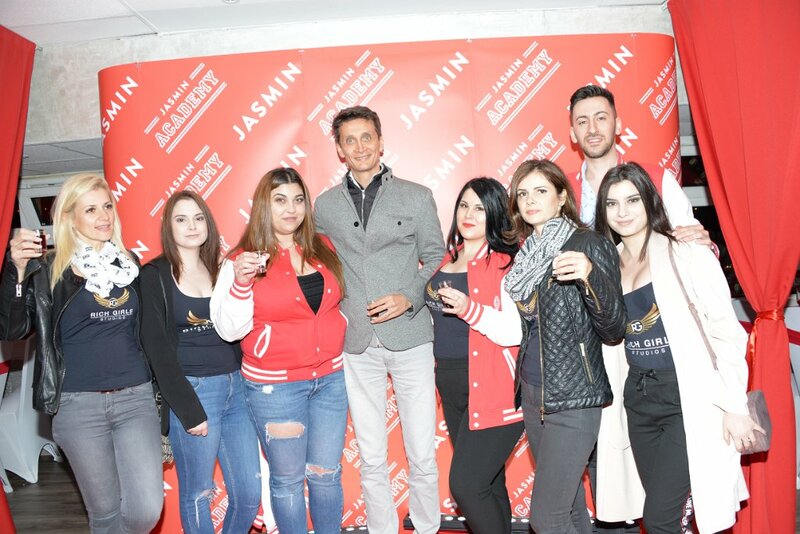 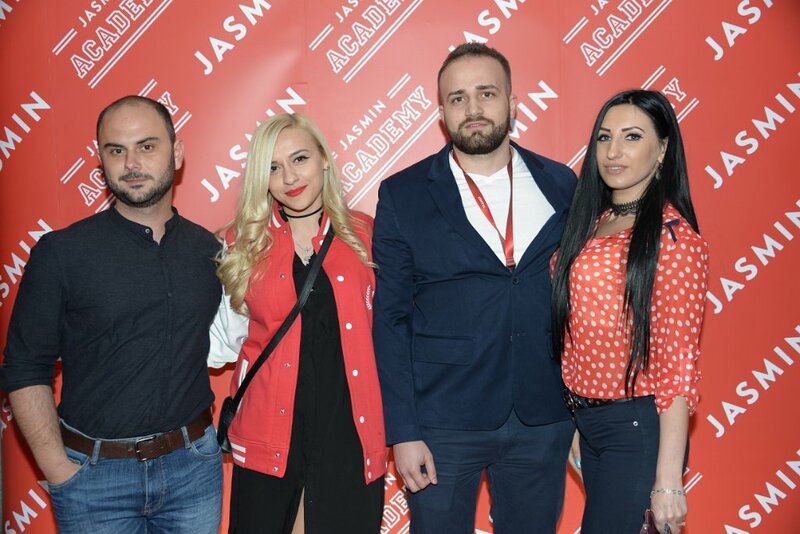 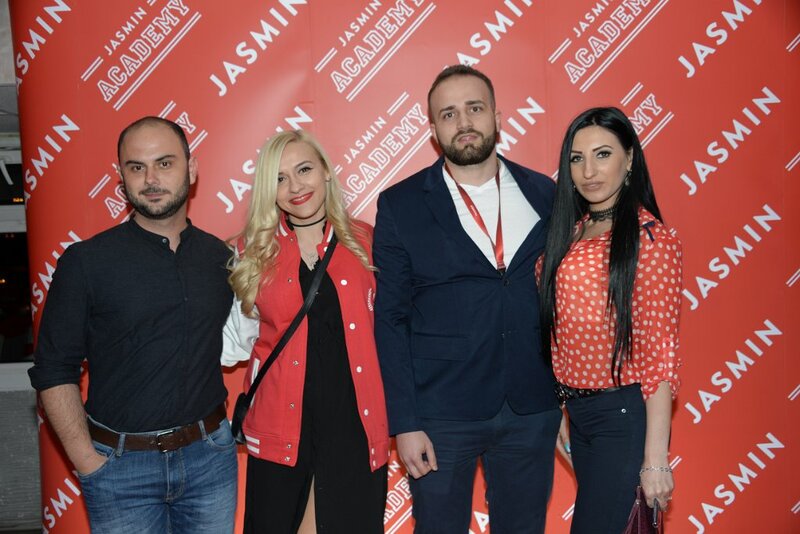 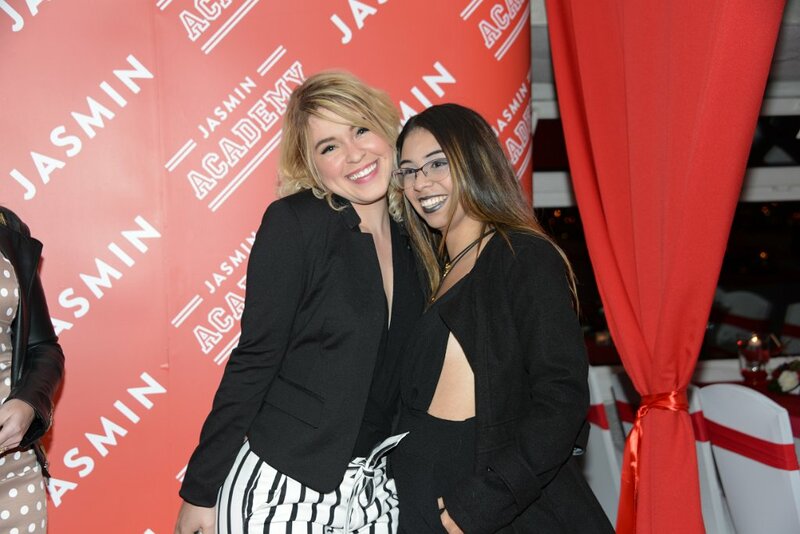 Jasmin Academy Inaugural – Boat Party! 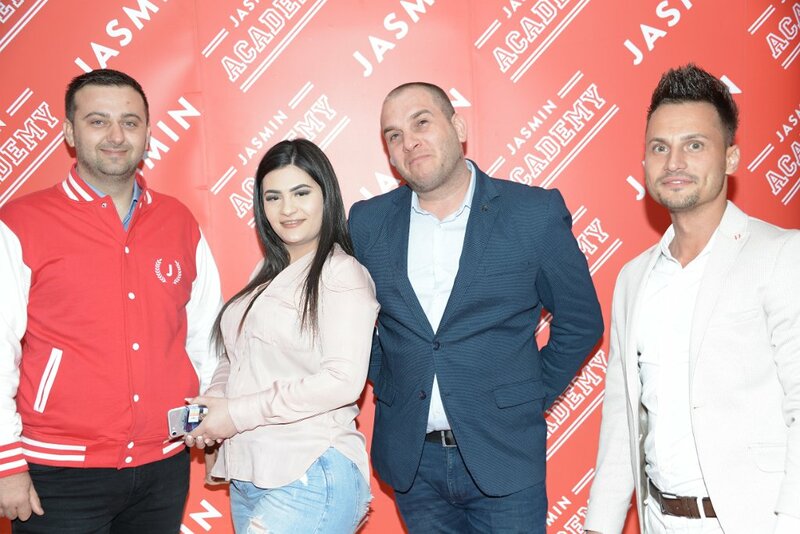 "Want to Become a Part of Google's Top Search Results?